Molodezhi. Stikhi. Rasskazy. Pesy. Tom II. Klassicheskaia Proza. 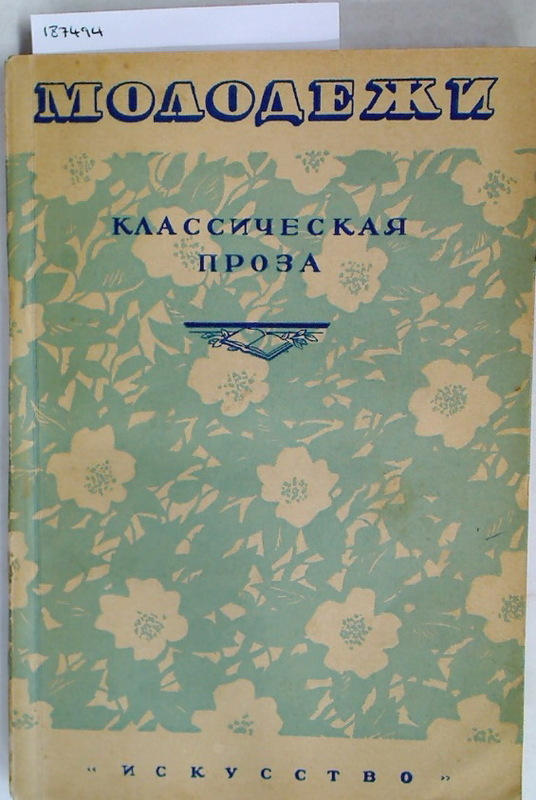 Publisher: Moscow: Gosudarstvennoe Izdatel'stvo Iskusstvo 1946. George Sand. Exposition à la Bibliothèque Nationale.